There’s been plenty of casting announcements since Shadowhunters premiered last season. But none perhaps as most anticipated than that of the charming and devilish Sebastian. Well, the wait is finally over. 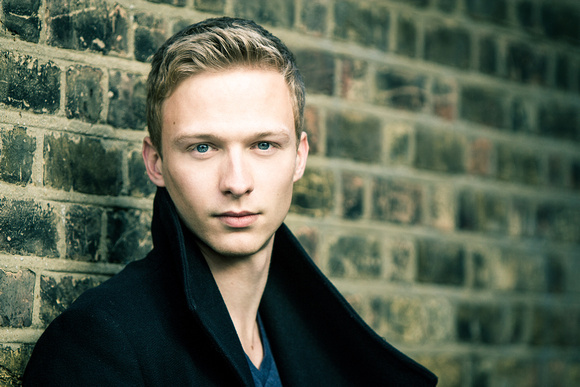 Shadowhunters has found its Sebastian in English actor Will Tudor, who is best known for his roles in Game of Thrones and Humans. Tudor also appeared in Vampire Academy with our Jace, Dominic Sherwood, so this is like a reunion for the two. “Todd and Darren sent me Will’s audition tape and after I watched it I sent Dominic a text that said ‘congratulate Will for me’ — because I knew it would be him!” Cassandra Clare told us, Fangirlish, and Mundie Moms in an exclusive statement. Sebastian will appear in the back half of Shadowhunters’ second season. Welcome to the Shadowhunters family, Will! What are your thoughts on Sebastian’s casting? Sound off in the comments below! Oh I like the look of him. He certainly looks like he fits Sebastian as far as looks go. I can’t wait to see if he brings the character to life well. I’m really excited to see Sebastian in the show, he definitely fits my mental image of the character.